This entry was posted on November 10, 2010 at 1:00 am and is filed under blog, books, environment. You can follow any responses to this entry through the RSS 2.0 feed. You can leave a response, or trackback from your own site. 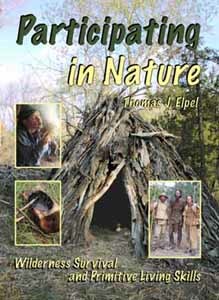 I’m not sure primitive living skills are something I want to learn, but who knows I may need them someday.